The 2013 early spring allowed for an even bud break, flowering and fruit set. Summer heat ripened the grapes nicely and the cool autumn provided conditions for the acidity to be retained giving the wines a lively freshness to balance the ripe fruit. 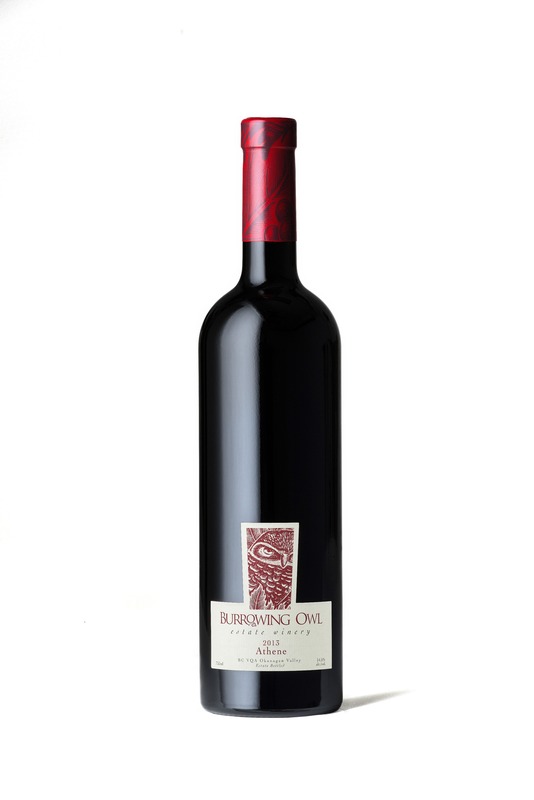 The Syrah and Cabernet Sauvignon grapes were harvested by hand from Burrowing Owl’s Vineyard on Black Sage Bench on November 6th 2013. They were de-stemmed and gently crushed before being fed by gravity flow into the same tank. This co-fermentation process helped to marry the flavours and created a unique harmony to the blend. After completion, the wine was given 5 days to settle on its skins to enhance structure, and transferred into barrels for the malolactic fermentation. It was aged for 18 months into barrels carefully selected for their ability to integrate the components, round out the tannins while contributing to complex savoury notes. The wine was bottled unfiltered and left to mature in bottle until its release.